Stay ahead of manufacturing challenges. Learn about the latest technologies to solve them. It's your move. See solutions featuring Miller® power sources, Hobart® filler metals, Bernard® semi-automatic MIG guns and Tregaskiss® robotic MIG guns. Participate in live welding demonstrations. Can’t make it? We’ll bring the show to you! Check here often for videos, news updates and more directly from the show floor. Seeing is believing. 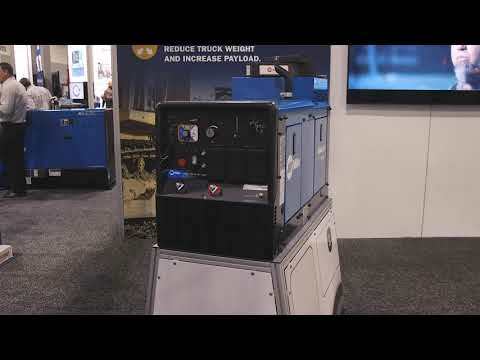 Watch and learn how we can help your operation and its welders work more efficiently, productively and safely. Learn how you can reduce rework, minimize downtime and optimize wire feeding — all for better throughput and an improved bottom line. 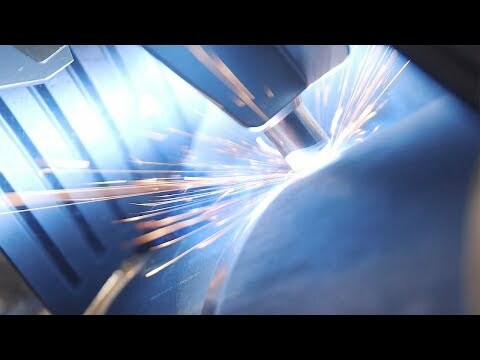 We’ll showcase solutions that can help welders — of any skill level — get into production faster, weld more easily and work more comfortably. 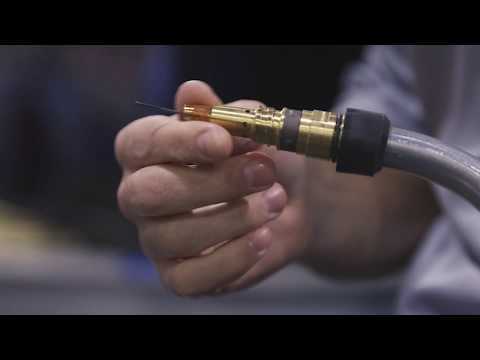 Learn how a suite of advanced products can help manage fume generation and extraction for the safer workplace your welders deserve. LiveArc Welding Performance Management System A reality-based recruiting, screening and training solution. AlumaFeed® Synergic MIG Aluminum Welding System Dedicated aluminum system for the most advanced MIG and synergic Pulsed MIG performance. AugmentedArc® Augmented Reality Welding System The industry's most realistic welding simulation solution for classroom training. Powered by an Auto-Continuum™ welder, the Novarc pipe spool welding robot dramatically boosts productivity in pipe fabrication. Save time and money in pipe welding applications with the XMT® 350 FieldPro™ system with Polarity Reversing. ArcReach® technology minimizes time spent walking to the power source to make changes, maximizing arc-on time, quality and safety. 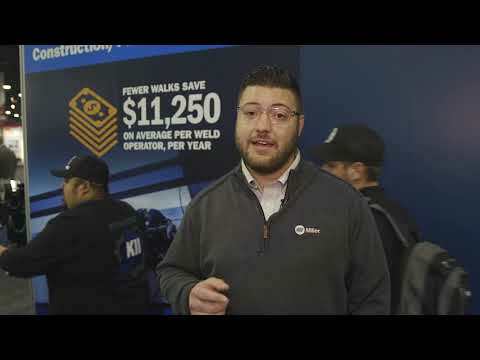 Operations can empower new welders with solutions that help them more easily produce quality welds and get into production faster. Operators of class 3 to 5 service trucks can consolidate their power equipment with a fuel-efficient, all-in-one solution. Stay ahead of welding challenges with the right solutions from Miller, Bernard and Hobart Filler Metals.